What drew me into the island was the Cape Florida Lighthouse inside the Bill Baggs Cape Florida State Park, which I later found to be one of the oldest structures in Miami-Dade County. The lighthouse was built in 1825, and it has experienced an array of historical events. From the Seminole Indian attack, Civil War battles to tropical storms, this 95-ft tall tower gives visitors like me an enthralling glimpse of the past. Unfortunately, I missed my chance to explore the inside of the lighthouse and the replica of the lightkeeper’s cottage. Tours are only available twice a day on Thursday through Monday, from 9 am to 4 pm. Nevertheless, many park displays guided me through the park. After touring the lighthouse, I made way down to the beach to get my last tan on. Along the way, I’ve noticed many visitors were barbecuing, kayaking and biking around the park. At that moment I knew that a few hours at this place was not enough. I wished I had more time to explore, but sunbathing had to do for now. Wandering in Key Biscayne has made me realize there’s so much more to this tropical town. From touring the Florida State Park to paddle-boarding in the ocean, this town has made me want to come back and enjoy everything it has to offer. 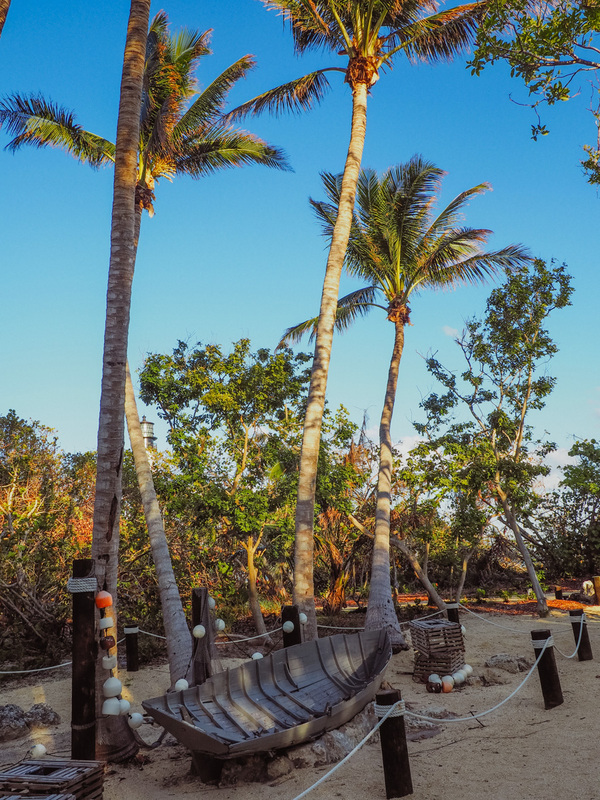 Would you travel to Key Biscayne? Let me know below!